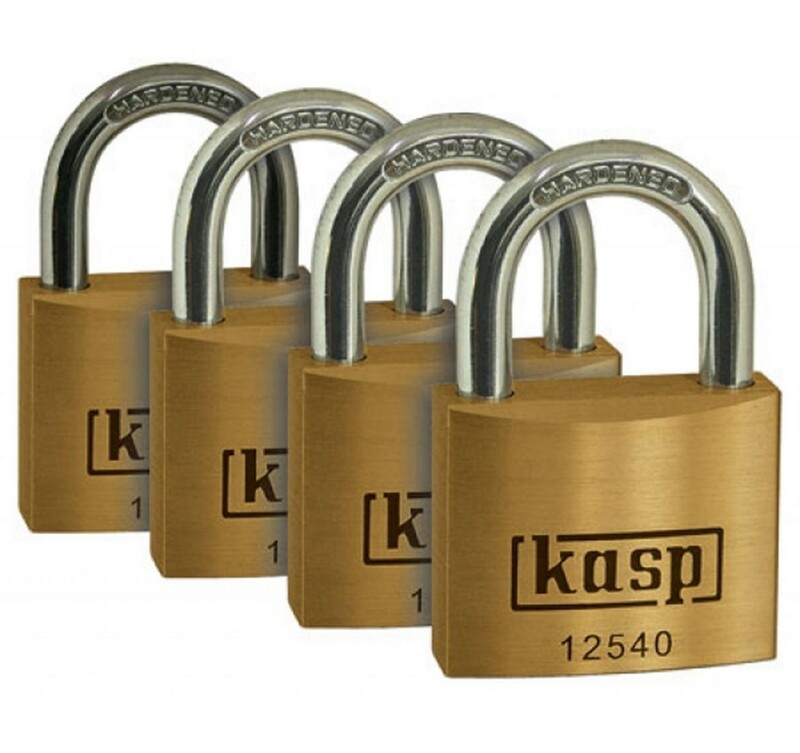 The versatile 125 series premium brass padlock range is available in a wide range of sizes and shackle options. Top quality in design and manufacture with precision mechanisms featuring paracentric keyway and anti-pick cylinders. -Extra protection against hacksaw and cropping attacks. -Extra strength to resist torsion and pull attack.  ELIZA TINSLEY Safety Hasp & Staple BZP 6"